Pathfinder Personnel played a key role as sister company SCH underlined its credentials as the UK’s most extensive provider of cruise ship services by supporting over 8,000 passengers in three different ports in a single day. 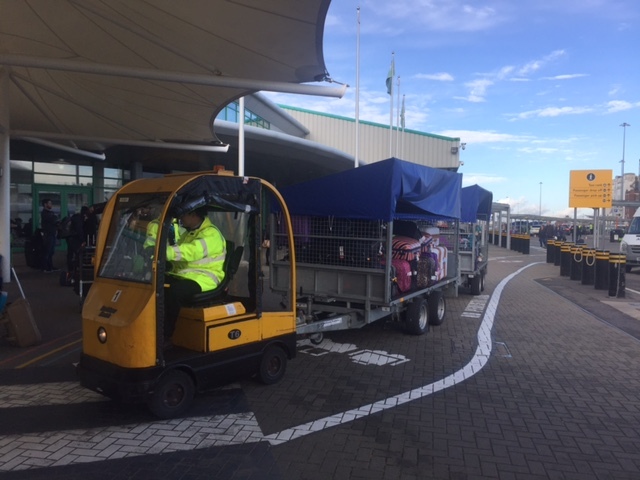 Biggest operation came in Southampton where the port terminal operators helped to disembark nearly 4,000 passengers from the Navigator of the Seas as part of its regular support of Royal Caribbean International calls in the port. 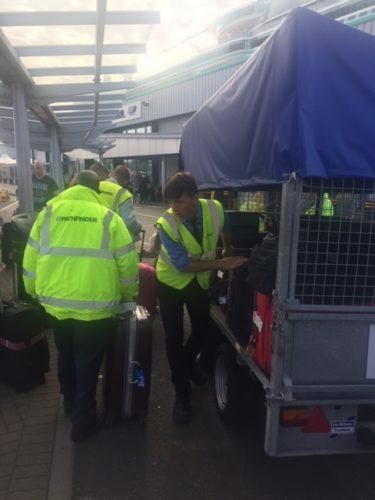 Having completed disembark, the SCH and Pathfinder team then helped to embark a similar number of passengers and their thousands of bags and suitcases ready for the Navigator of the Seas’ next voyage to Western European destinations. In addition, hundreds of tonnes of stores were loaded. In Liverpool, SCH, again supported by Pathfinder, carried out a similar turnaround for Cruise and Maritime Voyages’ vessel Marco Polo, with 800 passengers disembarking from a cruise to Iceland and Northern Lights locations and a similar number joining her for a two-day Dublin mini-cruise. Hapag Lloyd’s small expedition cruise ship Bremen arrived in Portsmouth as part of a Hamburg to Lisbon cruise with SCH’s sister company Southern Maritime Services supporting the day call that saw nearly 160 passengers enjoying a wide range of day trips.